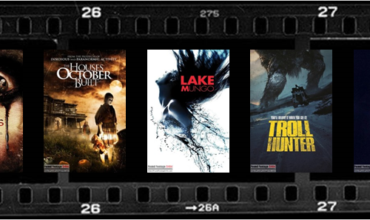 Found Footage Critic had the opportunity to watch and review the 2016 found footage horror film, They’re Watching. 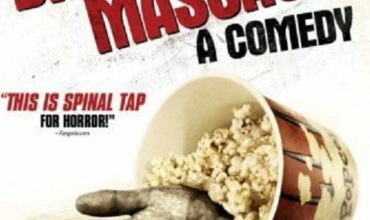 As a follow-up to our review, we had the privilege of interviewing Jay Lender and Micah Wright, the writer/director team of this unique and entertaining film. They’re Watching is a parody (and dare we say satire) of the HGTV series, House Hunters International. 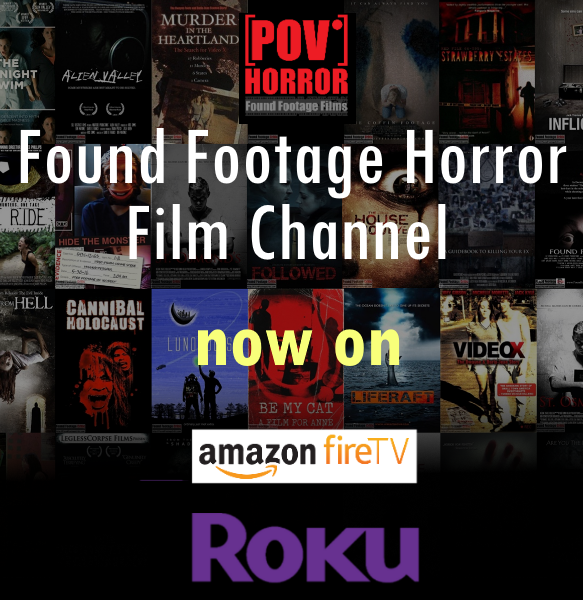 The found footage incarnation of this popular series follows a young couple moving from the United States to Maldova, a country in Eastern Europe. The couple is looking to leave the hustle and bustle of Los Angeles for a quieter life. Suffice it to say that the filming of the episode goes terribly wrong. 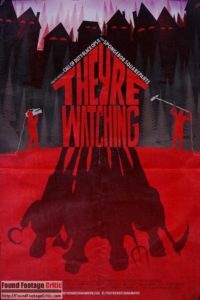 Click here to read our full review of They’re Watching (2016)! Our written review and podcast coverage of They’re Watching spawned a number of burning questions! We’re grateful to Jay Lender and Micah Wright for spending some time with us to discuss their groundbreaking film. How is it that every episode of this show doesn’t climax in a bloodbath? FFC: What inspired the general plot of They’re Watching, which by all accounts plays out like a parody of HGTV “House Hunters International”? Jay Lender: Micah is married, so he’s seen more than his share of House Hunters International. One day he saw an episode where the home buyer was moving to Europe to be closer to an obvious jerk who clearly wasn’t into her. It was never going to end well… and when you think about it, why would ANY episode of that show end well?! Renovating a house is an unbelievably stressful and complicated process even when you know your neighbors, and speak the local language. How is it that every episode of this show doesn’t climax in a bloodbath? Anyway, it seemed like fertile ground for a horror movie. But we wanted more than just a lot of cool “kills” built around a hook–we wanted characters you could care about! 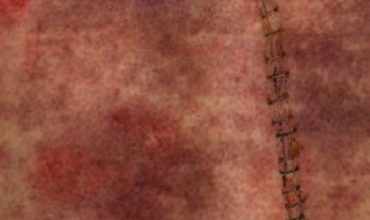 And as we started developing the story we realized we were on to something else… less a horror movie than a workplace comedy that goes terribly, terribly wrong. FFC: What inspired the last act of They’re Watching? The finale is off the rails! Jay Lender & Micah Wright: Wasn’t it, though? They’re Watching is about American cultural imperialism, among other things. It’s just not smart to go tromping around like a big-shot in a part of the world where you don’t necessarily understand what’s going on. Our government does it on occasion… in Vietnam, Iraq, Afghanistan. Things can blow up in our faces in unexpected ways. We wanted the story to end like that for our characters–with consequences far bigger and weirder than they could possibly imagine going in. They have no freaking clue what’s going on until it’s far, far, too late for them to do anything about it. 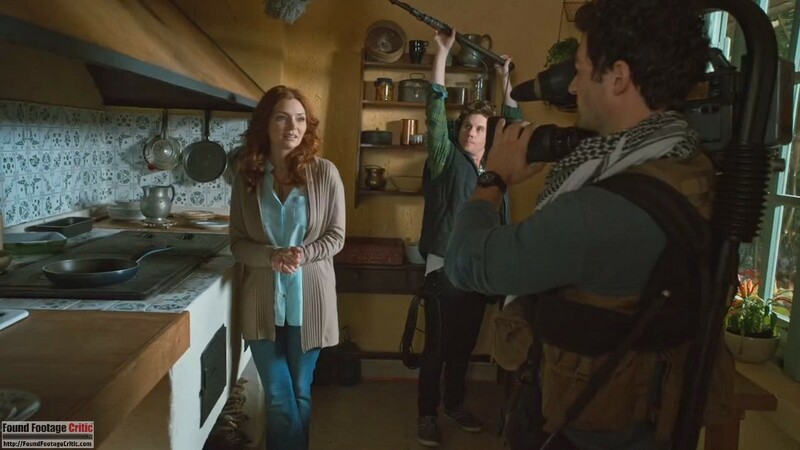 The before and after versions of the house were filmed 5 days apart… and it’s the same freaking place, inside and out! The crew truly restored that burnt-out rathole in only 5 days! FFC: Did you film in Europe? Is this where you got those amazing locations (i.e. church and restaurant)? Jay Lender & Micah Wright: Heck, yeah, we filmed in Europe! We didn’t want to be one of those movies where they go to Vancouver and call it Louisiana. 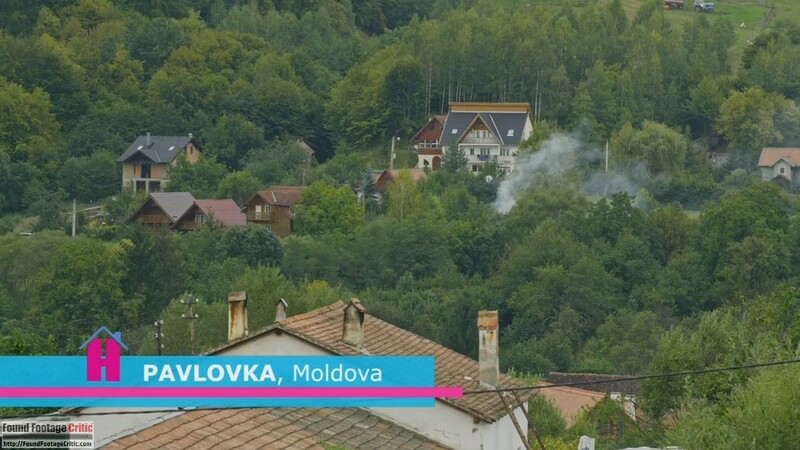 We wanted our locations to feel genuinely foreign, so we used Romania as our stand-in for Moldova. Our hotel scenes and most of our city exteriors were shot in a medieval fortress town called Sibiu. The “Burning Stake” pub was an actual restaurant in the capital city of Bucharest, which we gussied up a bit with wicker wall coverings, animal heads and old photos. The church was in a town called Cisnadioara–all we did was add smoke and the mural. The house was an abandoned restaurant at a nearly abandoned Soviet Era resort hotel in the Snagov woods. Believe it or not, the before and after versions of the house were filmed 5 days apart… and it’s the same freaking place, inside and out! The crew truly restored that burnt-out rathole in only 5 days! We had an AMAZING crew. The cellar, by the way, was the concrete basement of a modern apartment building in Bucharest, but Becky’s bedroom was in the woods… so we shot the walk down the stairs in two parts, several days apart. Movie Magic! FFC: Is Doina, the candy bar Alex eats in Maldova, a real product? FFC: Why did you pick this project considering your collective backgrounds in animation and video games.? Jay Lender & Micah Wright: We don’t much care what medium we work in, as long as it’s the right medium for the story. We’ve done comics, videogames, VR, animation, everything. We’ve been writing live-action screenplays for years, but this time we knew that we were going to actually have the money in place to make a movie ourselves, so we picked a project–and a style of filmmaking–that we knew we could afford to do. Using a first person camera meant we’d save a lot of time and money by not doing pickups—version after version of the same scene shooting from dozens of different angles, the way most Hollywood films are made. But there’s a trade-off, which is that–without a second angle to cut to–you’re at the mercy of your cast regarding pacing. Luckily, we had a great cast, who handled some insanely long scenes really well. 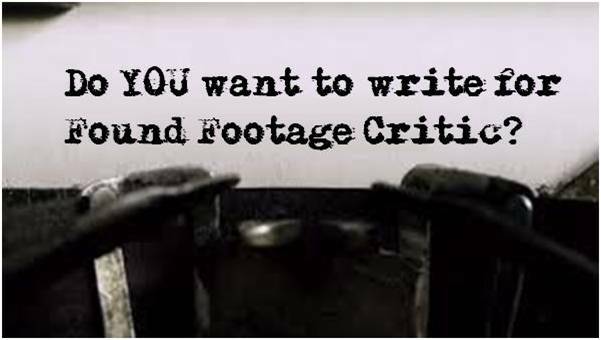 FFC: What are your three favorite found footage films and why? Jay Lender & Micah Wright: Man Bites Dog (1992), Chronicle (2012), The Last Exorcism (2010), and Man Bites Dog (1992). I know we listed it twice, but that’s because Man Bites Dog (1992) is twice as good as most films, Found Footage or otherwise.